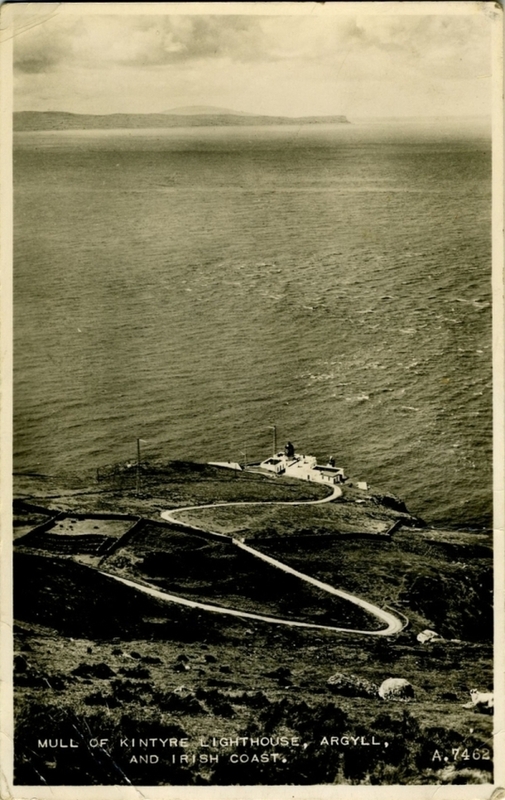 Postcard of Mull of Kintyre lighthouse, Argyll. Sent to Dr A. Young, Royal Infirmary, Aberdeen. Found in Handbook of Bacteriology, by J.W. Bigger, London 1949. 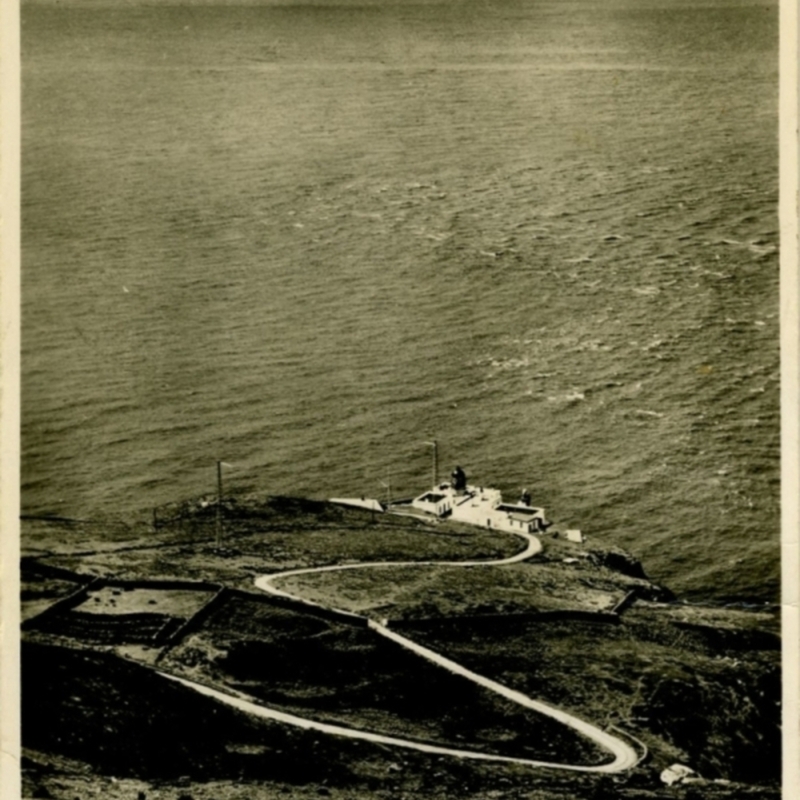 “Postcard of Mull of Kintyre lighthouse, Argyll,” Heritage, accessed April 23, 2019, https://heritage.rcpsg.ac.uk/items/show/393. 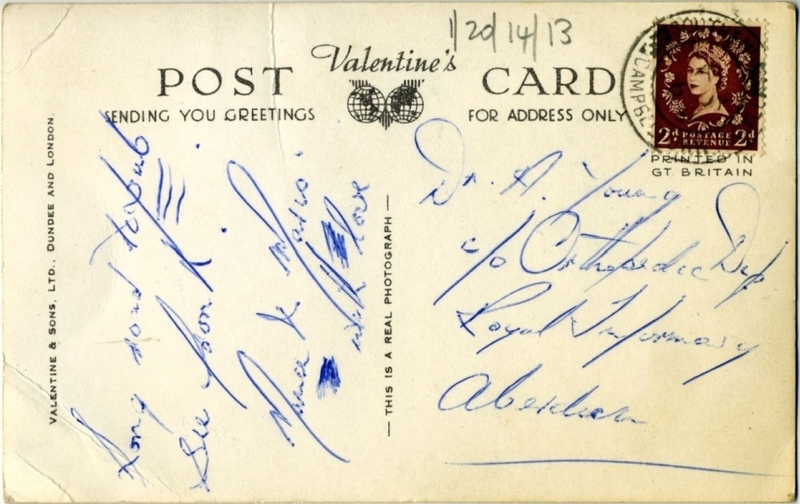 Description: Postcard of Mull of Kintyre lighthouse, Argyll. 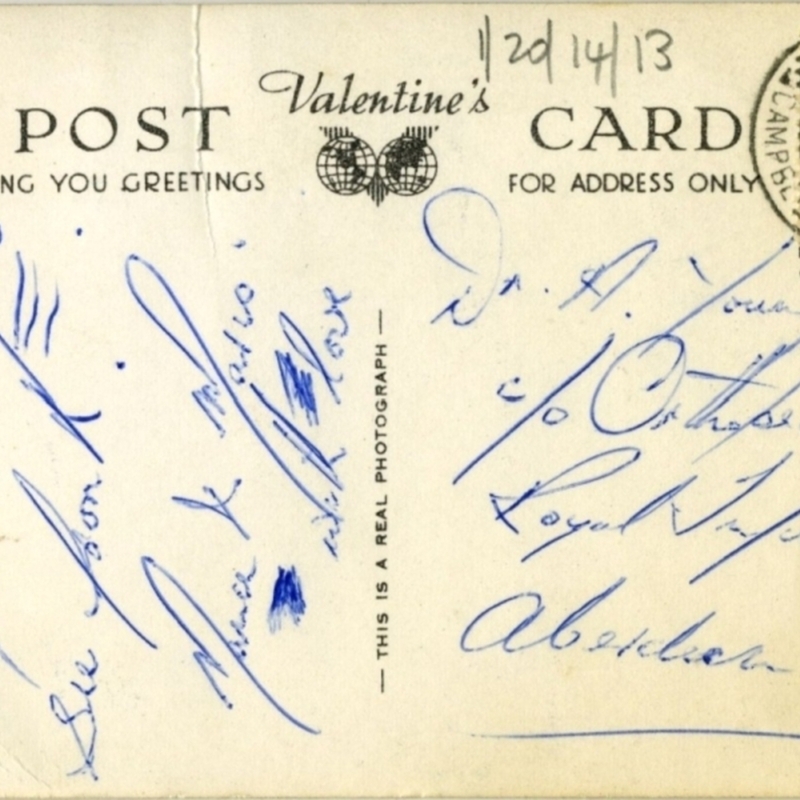 Sent to Dr A. Young, Royal Infirmary, Aberdeen. Found in Handbook of Bacteriology, by J.W. Bigger, London 1949.